Reflection | Brae. A gay woman's tale! Perfectly Imperfect! May you find some comfort here …. The word Reflection has it’s origins in Latin meaning “bent back”. These days the word is used in it’s simplest forms .. from the image in a mirror to thinking back. It is a word used in many ways .. but it has a powerful and meaningful purpose for this . blog. 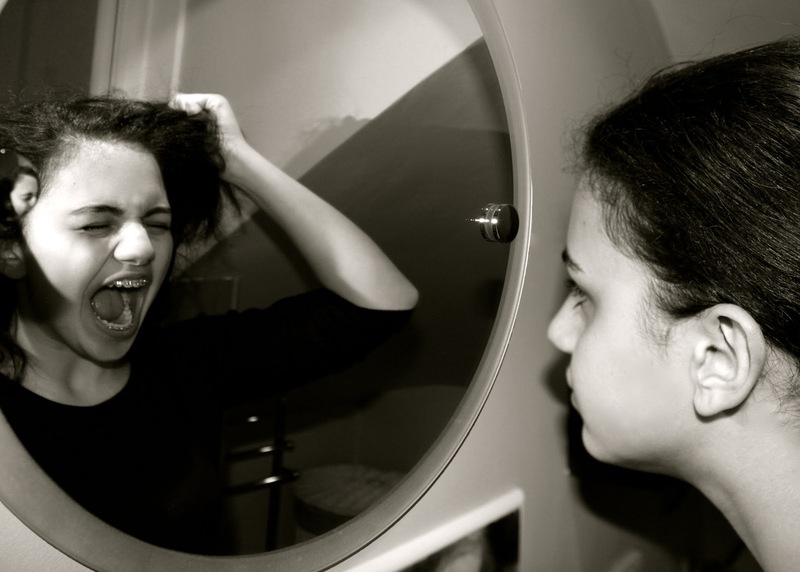 We are all guilty of looking in the mirror and seeing who we perceive in our own mind. This depends on our state of mind and our attitude. Sometimes we see a monster, sometimes we see an angel. In reality none of these are true. How we perceive ourselves is not always the same as other’s see us. BUT more importantly sometimes we are so caught up on the image we give out that we lose the truth within ourselves. We do have to take time to sit down and look inside … honestly .. if we let guilt or anger cloud how we do this then we will never find peace. The tiny drips of torture will run through our minds for a long time .. simply because we are not mature enough or wise enough to be honest with ourselves. We can all find our peace inside ourselves if we are brave enough to look hard enough .. forget all about how others may see us, forget about the pressure we put on ourselves and most importantly forget about the hurt and anger we may feel on how we “think” we have been treated. Truth and honesty go hand and hand with the journey of finding peace inside .. without either we will never truly be happy. Always searching for the trigger that will put us in touch with our soul. So, just for a moment, a mere second out of your busy day … think of what is hurting you or making you angry .. if you can put it right, then do it. Do not let pride, self image or anger get in the way. Just be true to you.